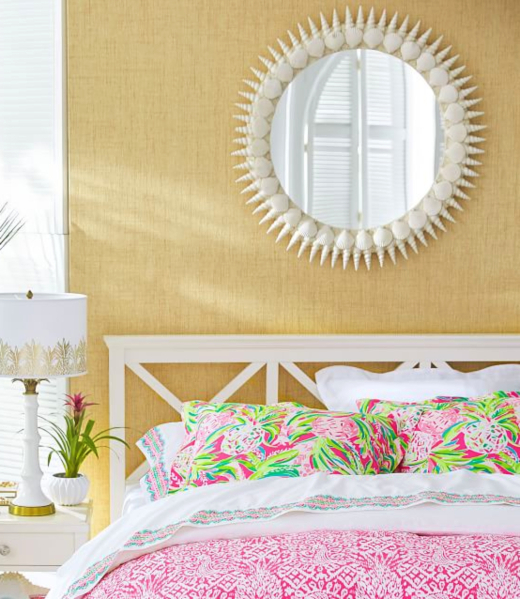 There is nothing monochromatic about Florida Palm Beach style and Lilly Pulitzer. 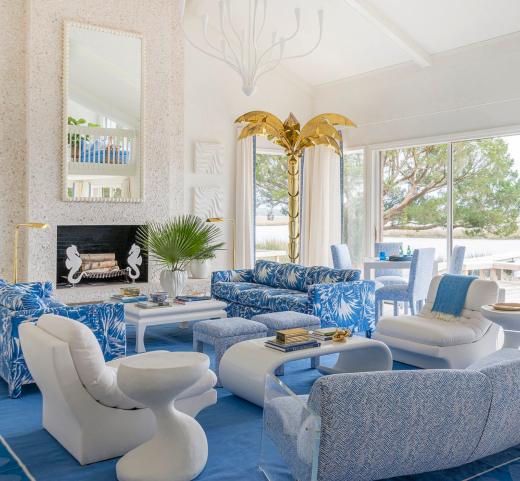 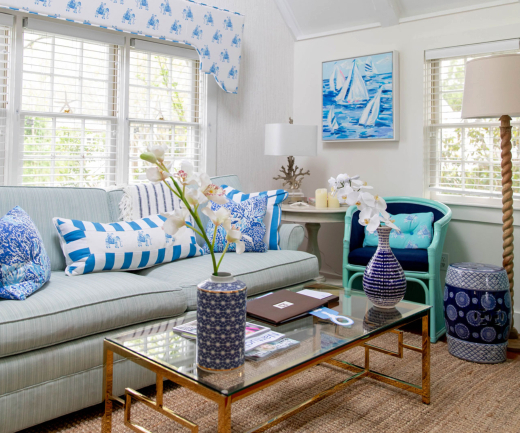 Palm Beach interior design is a vibrant tropical take on Coastal Decor that's bright and colorful with a preppy Hollywood Regency twist. 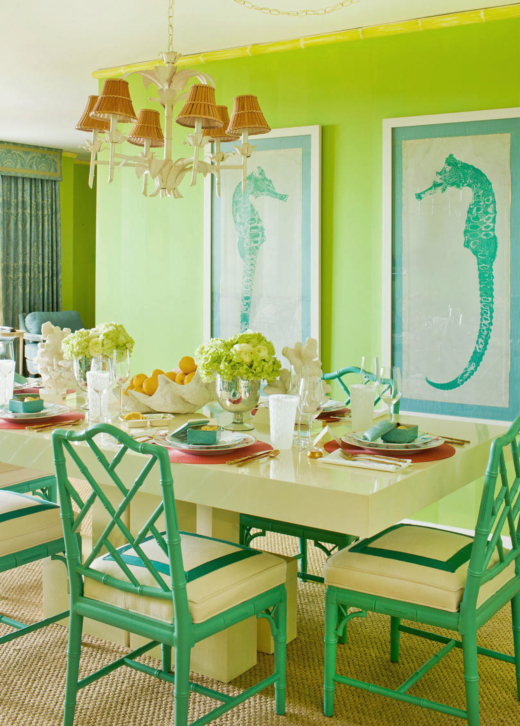 Signature colors are bright blues, lime green, sunny yellow and flamingo pink. 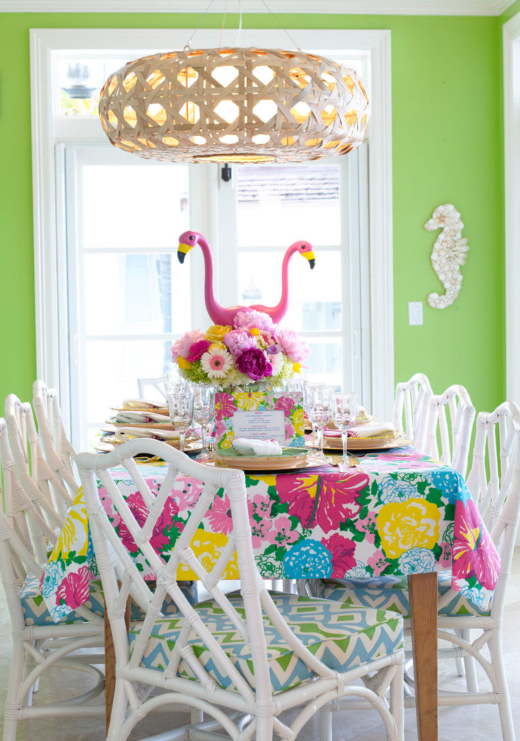 Motifs include palms, pineapples, bamboo and flamingos. 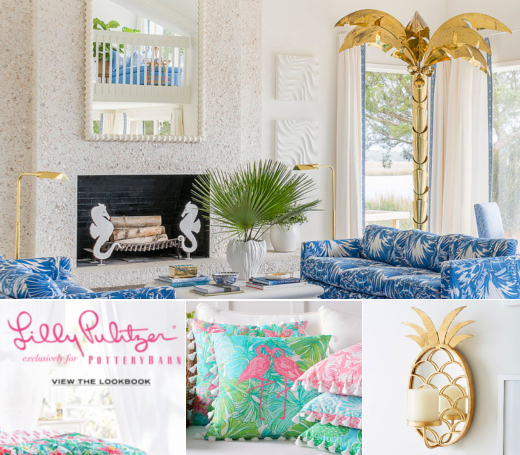 And The name that's synonymous with the chic Palm Beach style is Lilly Pullitzer; an iconic brand that started with a juice stand and a shift dress in Palm Beach. 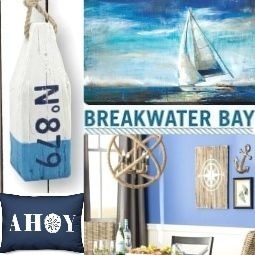 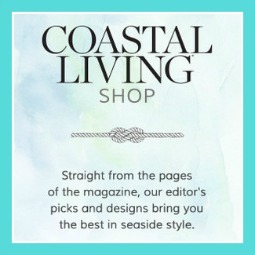 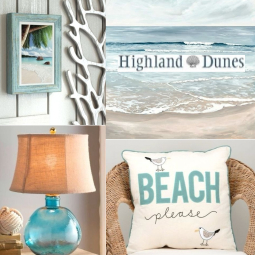 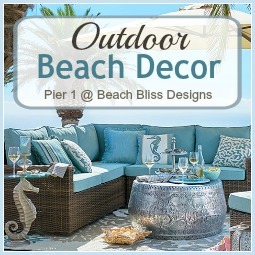 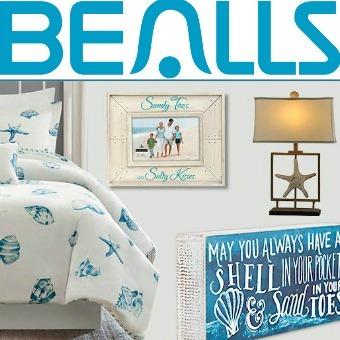 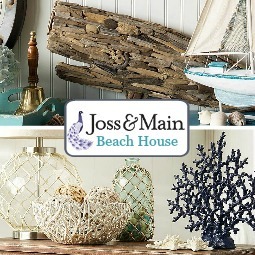 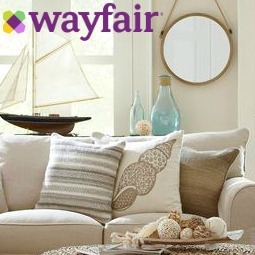 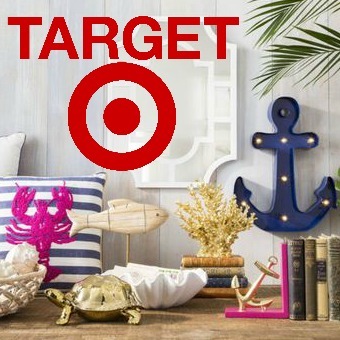 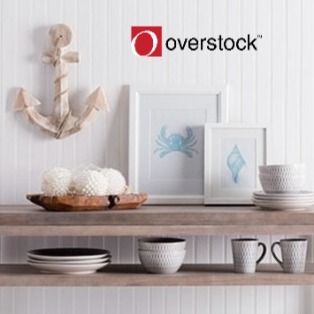 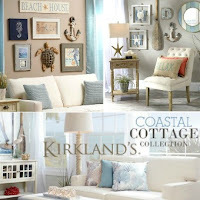 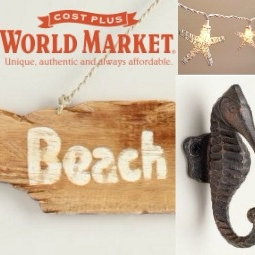 Home Decor, Accessories and Outdoor Living. 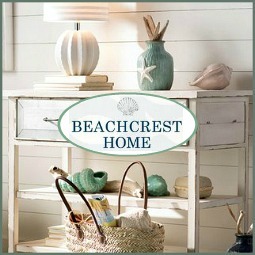 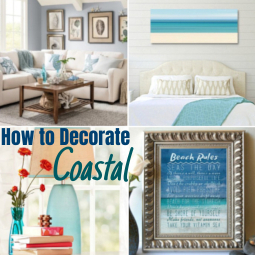 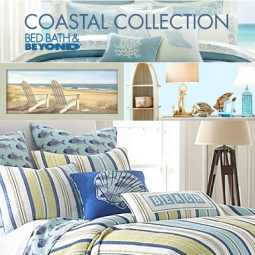 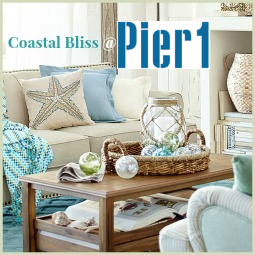 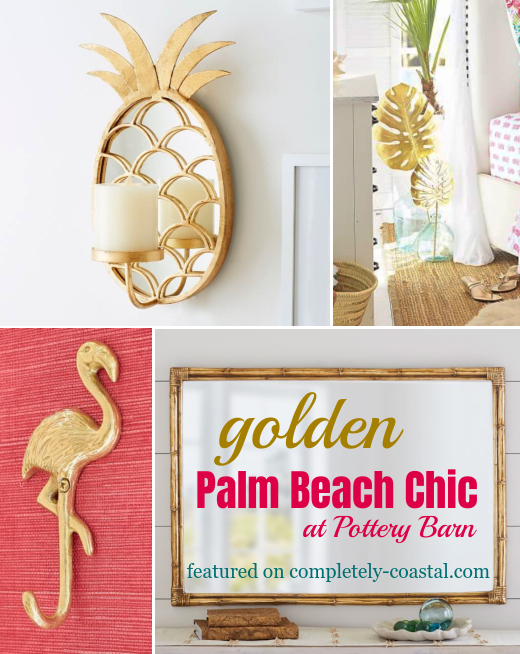 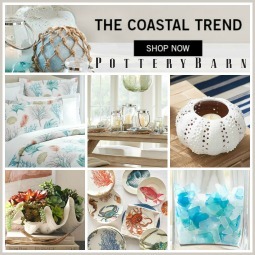 Palm beach Regency is abundant with golden home decor and decor accessories. 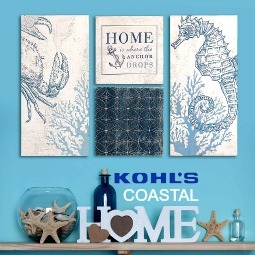 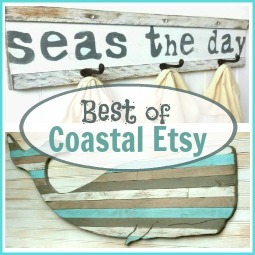 featuring aqua, pink, orange, and green sea fans. 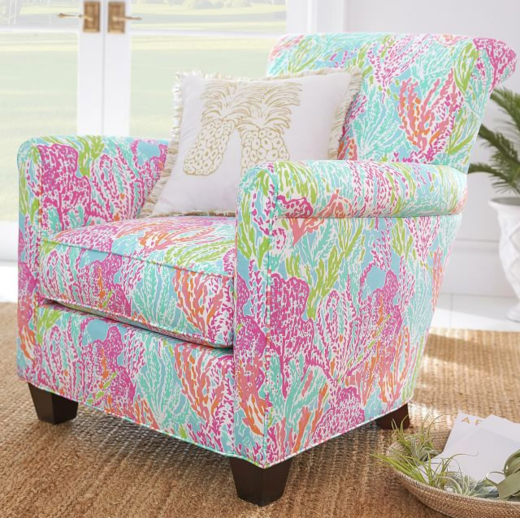 Here shown on a upholstered chair. 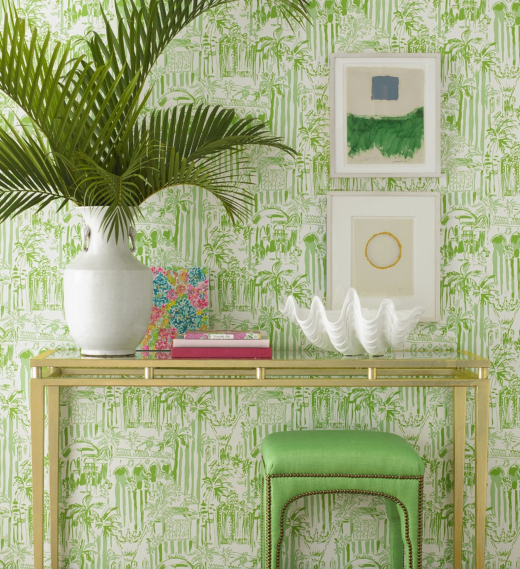 A room wallpapered in Lilly Pulitzer’s La Via Loca in palm-green for Lee Jofa.